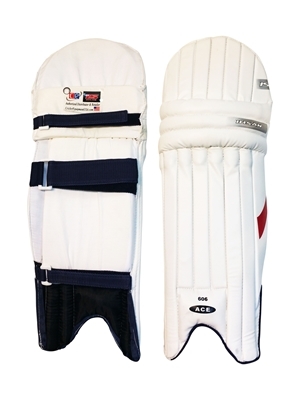 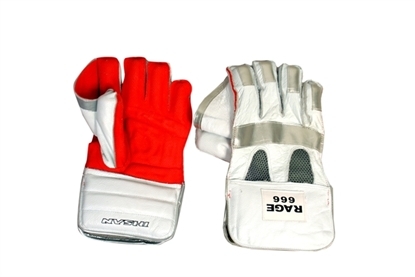 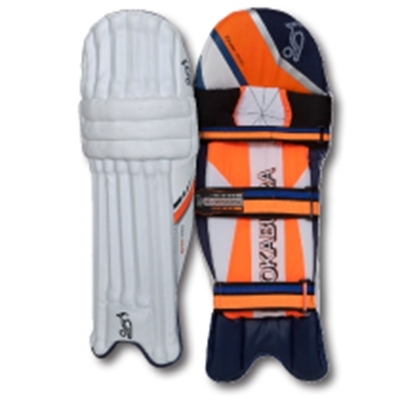 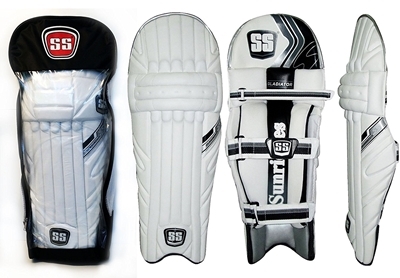 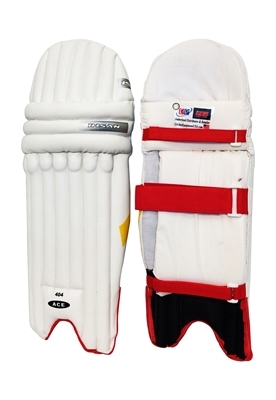 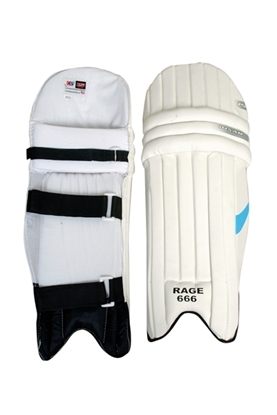 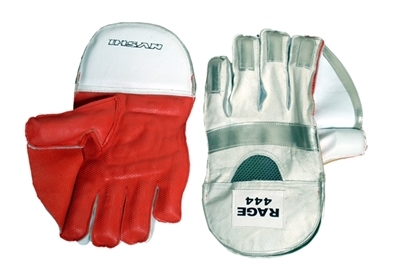 These Cricket Pads are Constructed for the serious cricketer in mind. 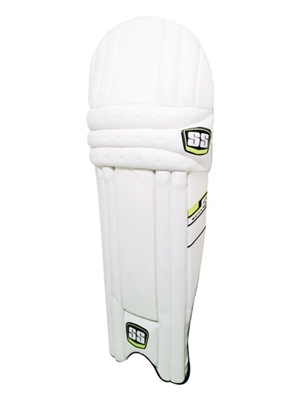 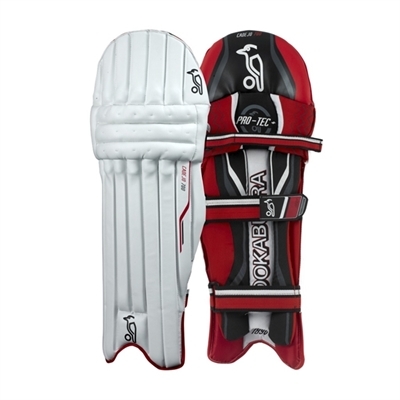 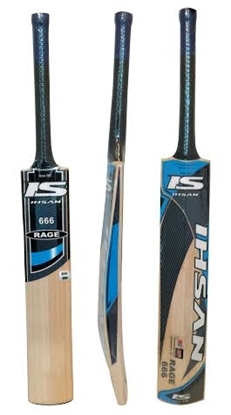 The LYNX X3 is designed by the famous Pakistan Cricket brand Ihsan to be light and responsive.Finished in high quality imported PU and utilities high density foams coupled with cane inserts for extra protection in shin and knee areas. 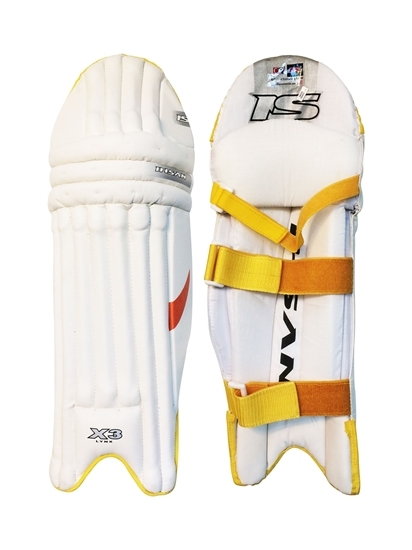 Extra large knee and calf straps ensure minimal shift when running or changing direction. 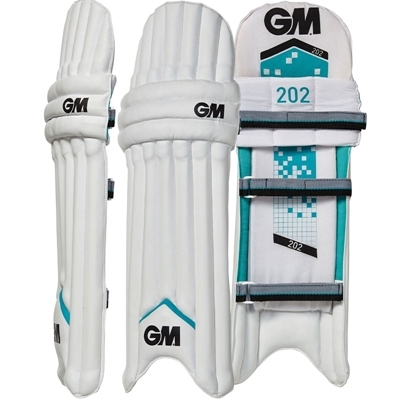 Brand new 2014-2015 LYNX line.